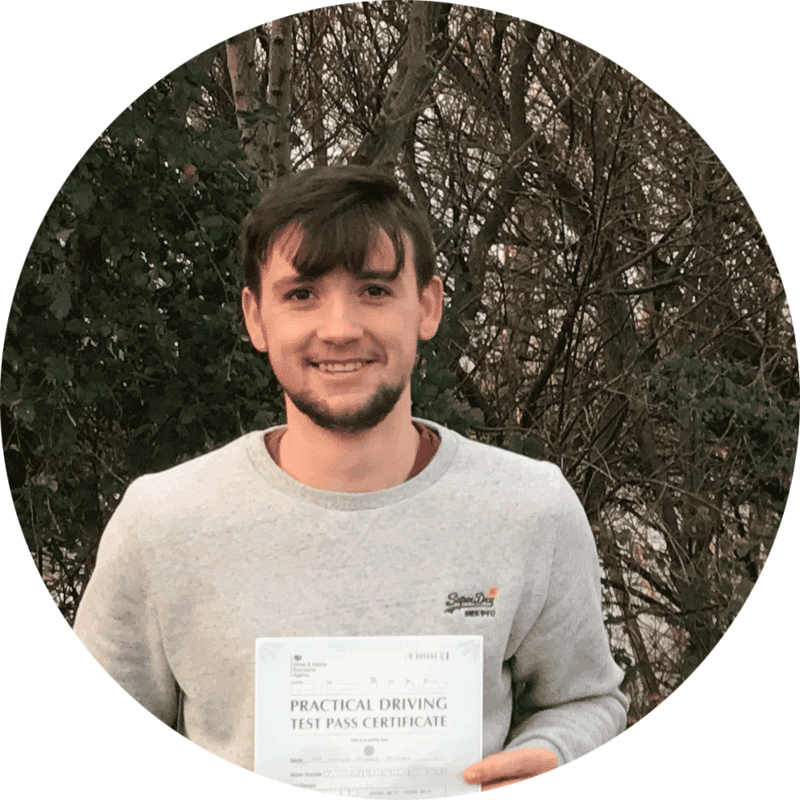 Driving lessons Wrexham | First 5 lessons for £99. Our fabulous offer of your first 5 driving lessons for £99 is available now. Book your first lesson with North Wales’s fastest growing driving school. There’s no catches, this is a genuine money saving offer. And after your first 5 lessons we have some amazing deals for block bookings. With our excellent first time pass rate you can be sure of the very best in driving tuition from us. Andrew’s Driving School is fast growing driving school based in North Wales. Our local driving instructor in Wrexham has an excellent knowledge of the Wrexham area and driving test routes. Let us guide you through your driving test in Wrexham. Your driving lessons will be conducted around Wrexham, you will also be taken on the dual carriageways, Gresford roundabout and further afield to ensure that you not only pass your driving test but that you become a safe, confident and efficient driver. We carry out driving instructor training in Wrexham and the surrounding areas. We on the Ordit register, this means that our driving instructor training facilities have been inspected by the dvsa and that our driving instructor trainer has passed a strict test of training driving instructors to the standard required. Lessons from School, University or work. Hourly Driving Lessons in Wrexham. 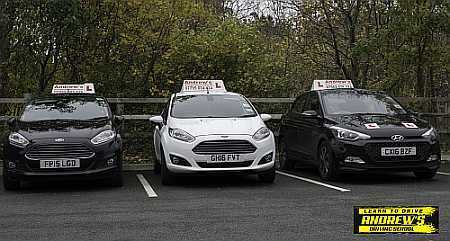 Our fleet of cars include the latest model VW Golf, Ford Focus, Fiesta and Renault Clio, when you choose us you can be confident that you will receive the best instruction and the most suitable car for your lessons. Most of our pupils block book their lessons, but we also do pay as you go hourly driving lessons. Electric handbrake, reversing sensors, in built sat nav all of these things are designed to make driving easier. Our vehicles are always the most up to date available.